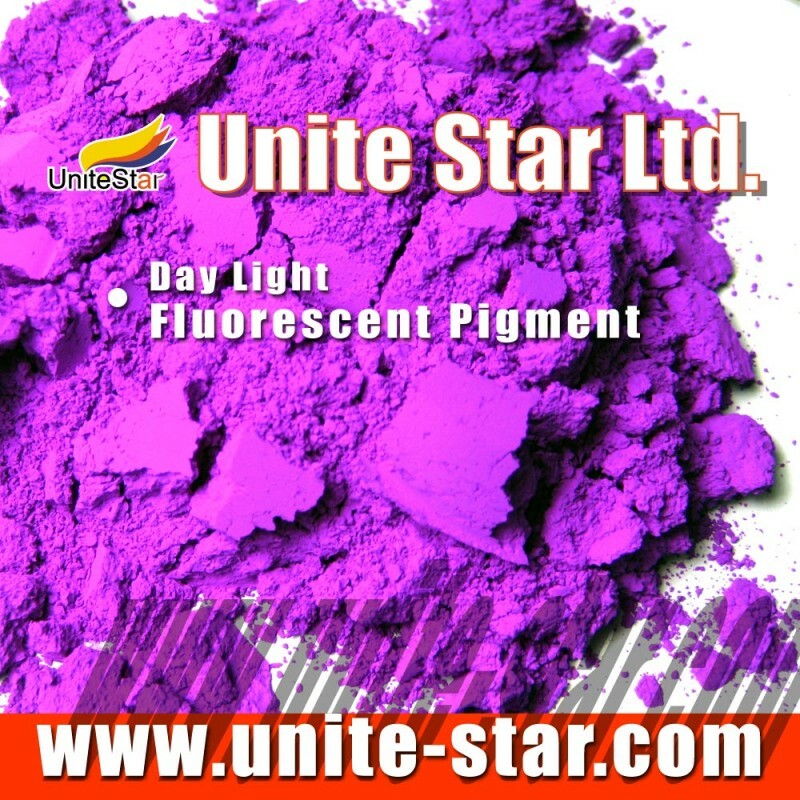 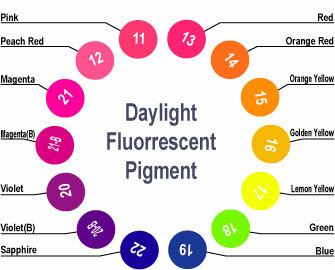 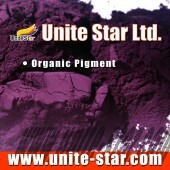 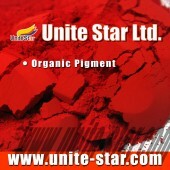 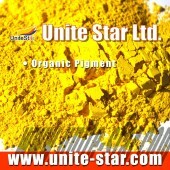 FV series is spherical pigment belonging to thermoset fluorescent resin pigment. It has speciality of brilliant shade, strong fluorescence, good dispersibility, high temperature resistance, solvent resistance and transference. 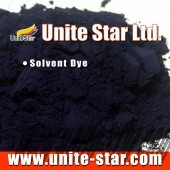 FV series could be appliedto all kinds of Plastic coloring like olefins and powder coating. 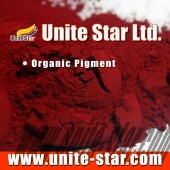 With uniform partial size, this series has a good dispersibility which reduce roll-sticking; Because of high temperature this series reduce deposition on coating paste; This series could be also used in varies industries like leather coating, paint, ink, paper ect. 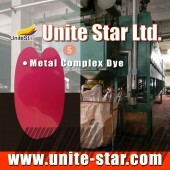 Packed in composite paper bag within PE film bag, net weight 25kg.